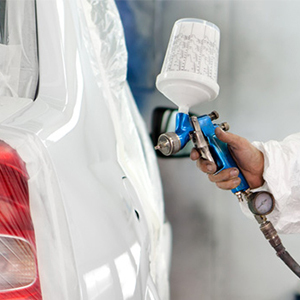 KJ Rule cover every aspect of vehicle accident repair in the Cornwall area. Our team of highly skilled technicians, latest equipment and modern workshop ensure all repairs are completed to the highest of standards. All vehicles receive a complimentary wash, vacuum and polish after repair work. We have a selection of manual and automatic courtesy vehicles available to keep you mobile whilst we are repairing your vehicle with like for like upgrades if the accident wasn’t your fault. We can also offer a free collection and delivery service within a certain radius for non-driveable vehicles.